"Our chocolate is loved by children and parents alike. 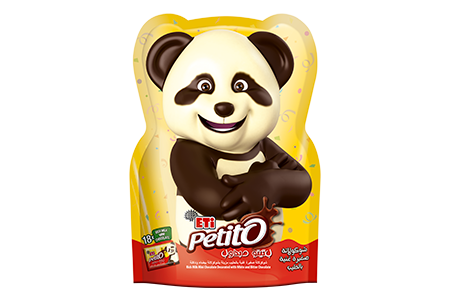 Children love the great tasting mix of white, dark and milk chocolate, and the fun panda characters. Small portions make it the ideal treat . "